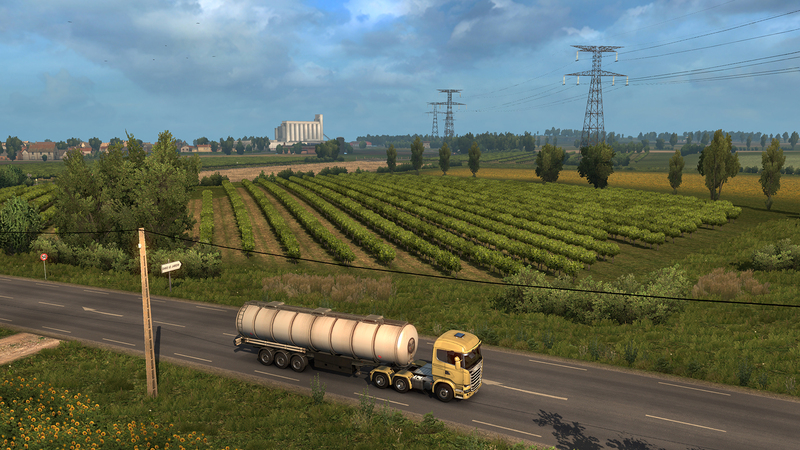 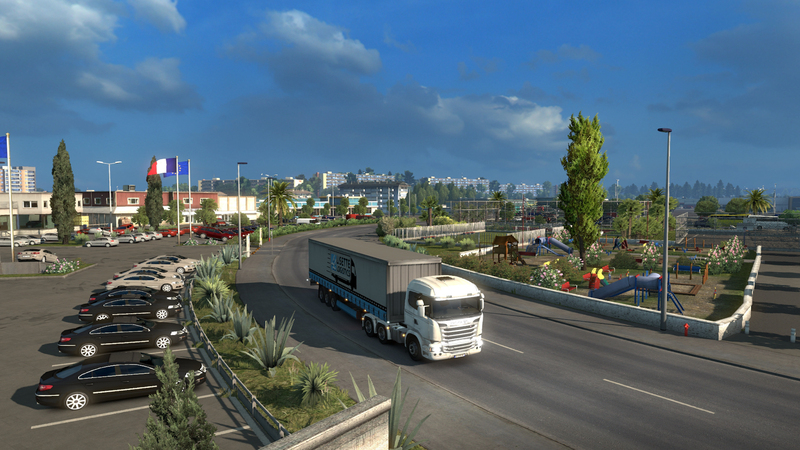 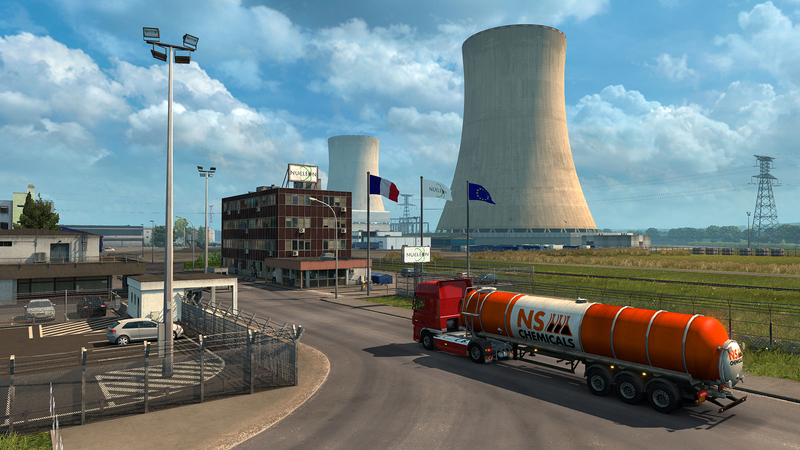 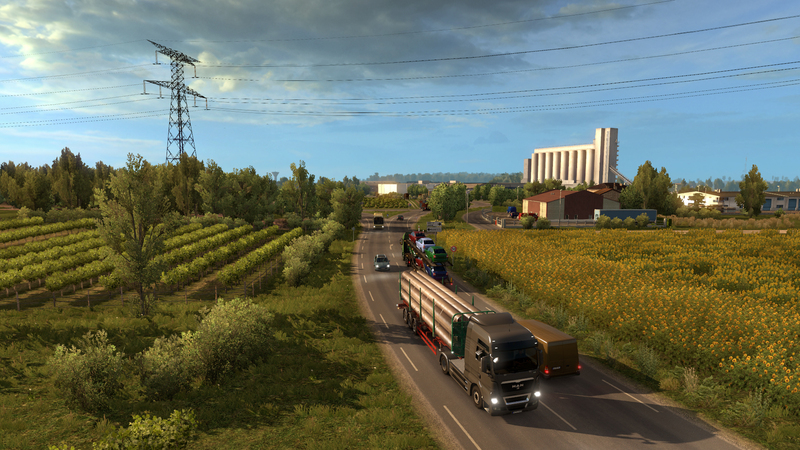 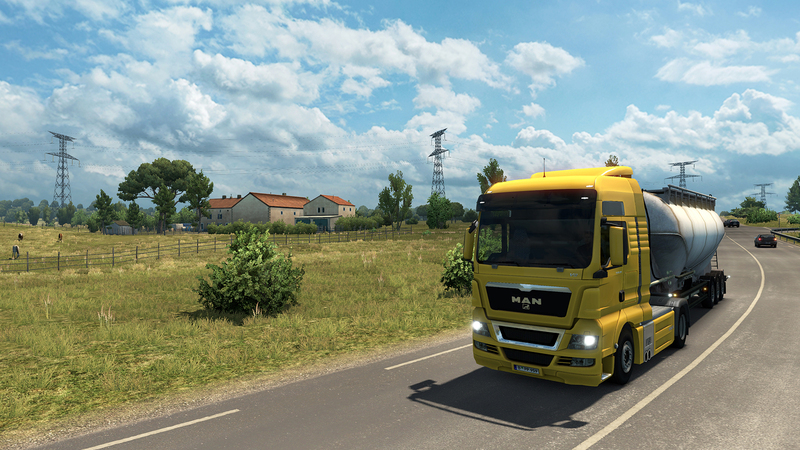 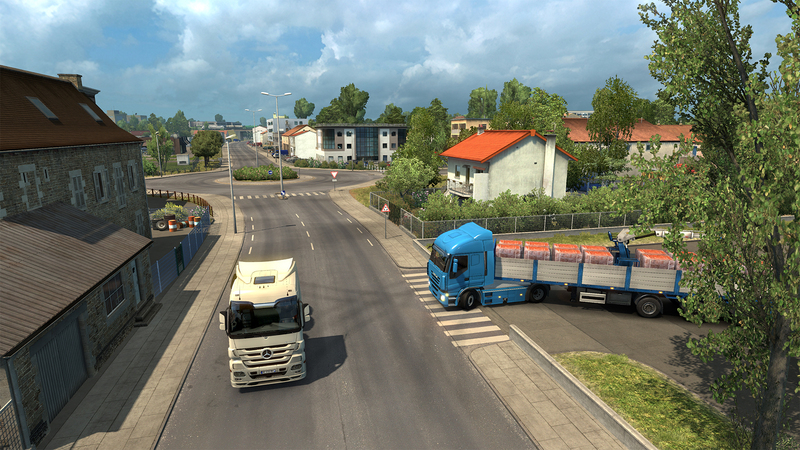 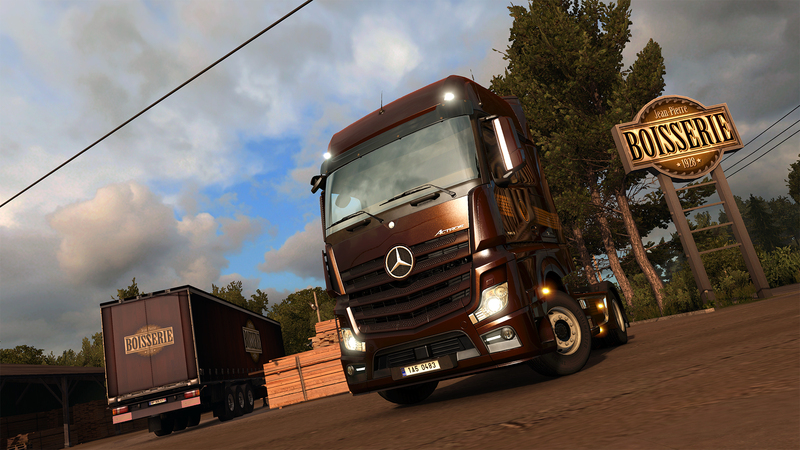 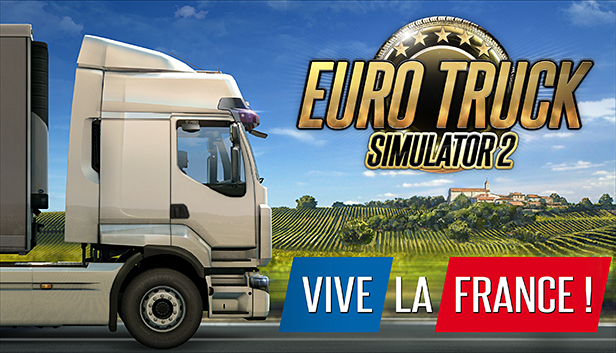 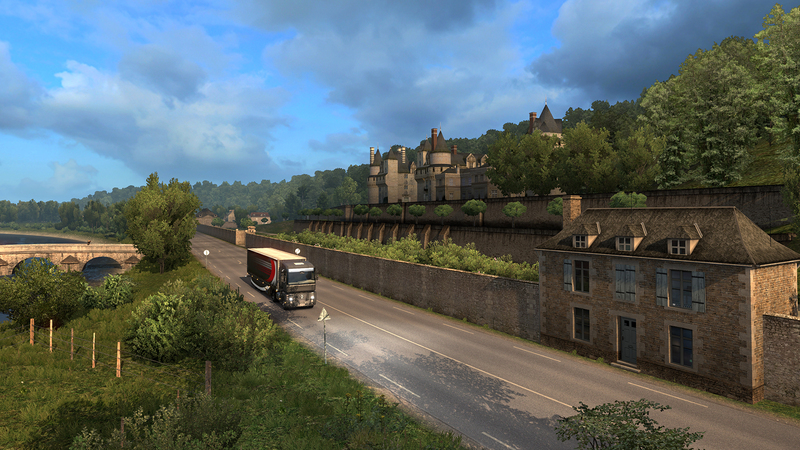 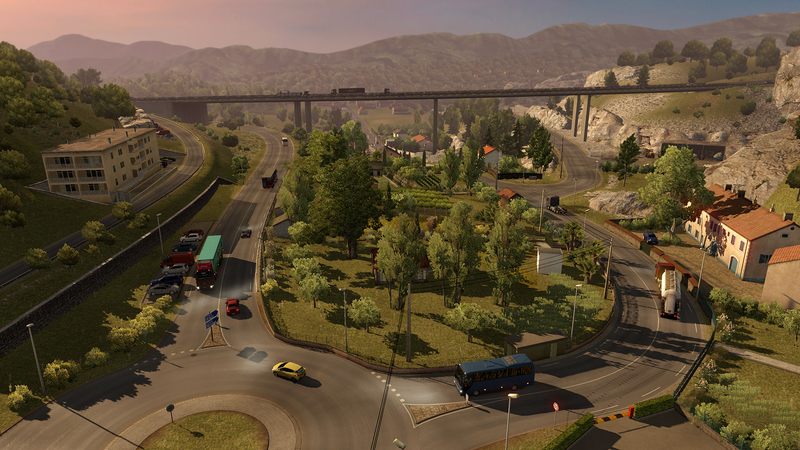 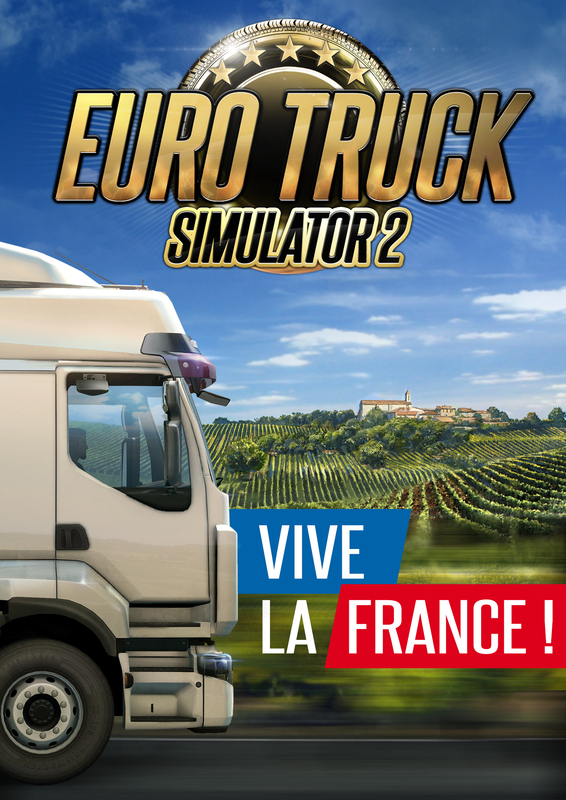 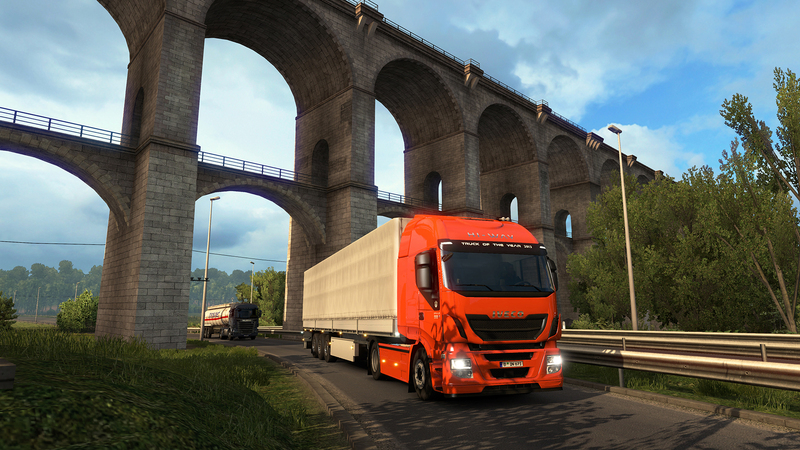 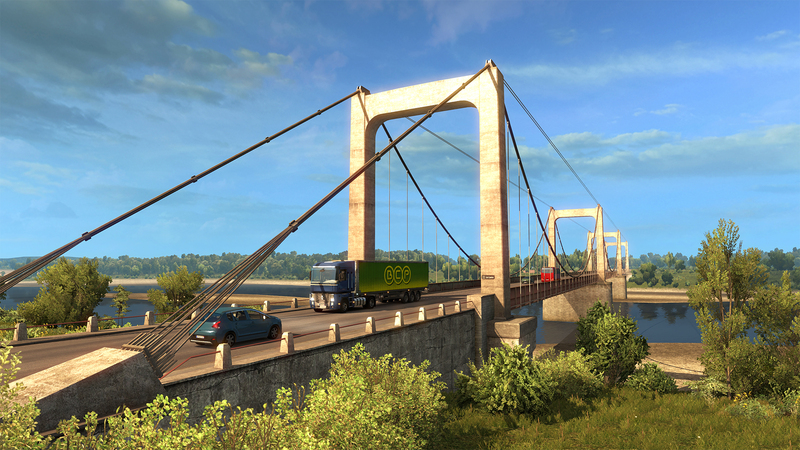 SCS Software | Euro Truck Simulator 2 - Vive la France! Steam group with latest news is on steamcommunity.com. 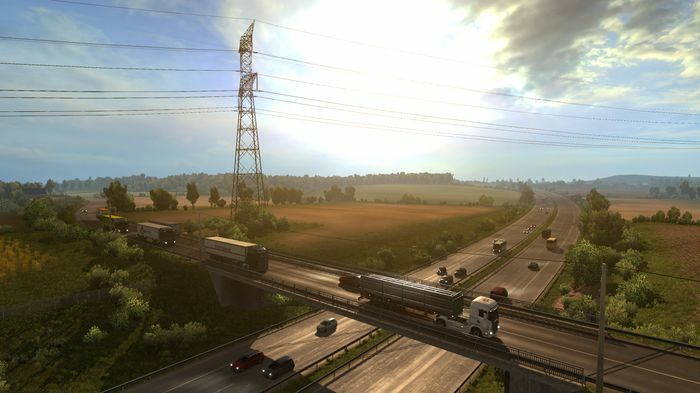 Latest development news can be found on our blog blog.scssoft.com. 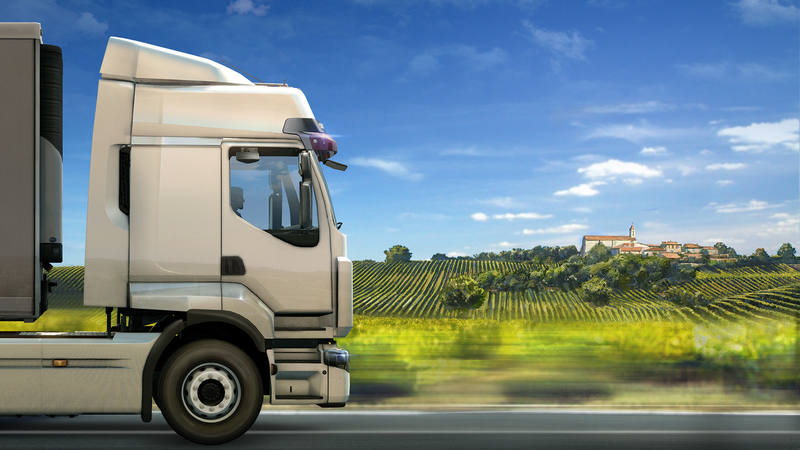 Full video monetization agreement is available at scssoft.com. 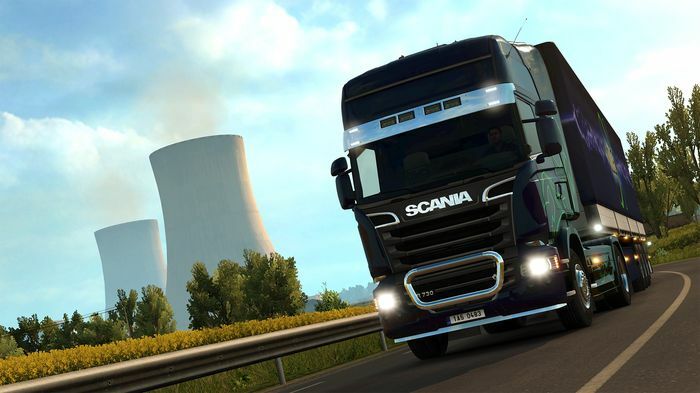 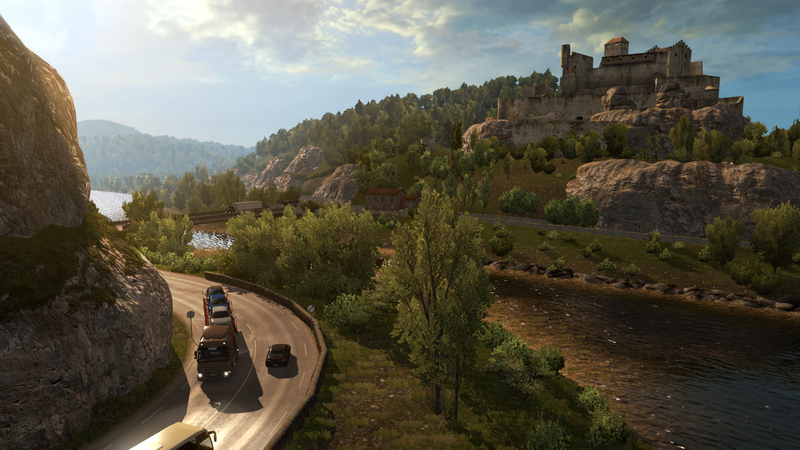 SCS Software is Prague-based game developer known and recognized worldwide for creating the most popular simulator video games. 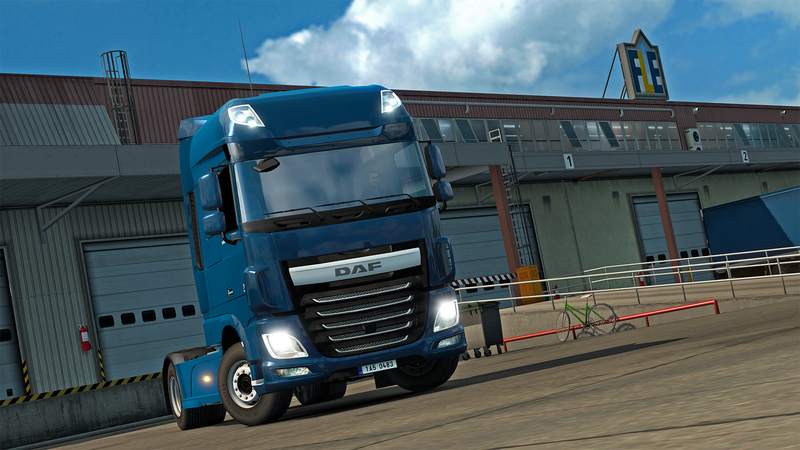 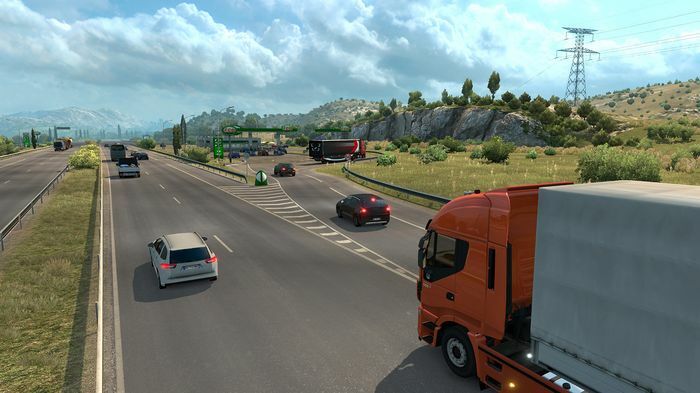 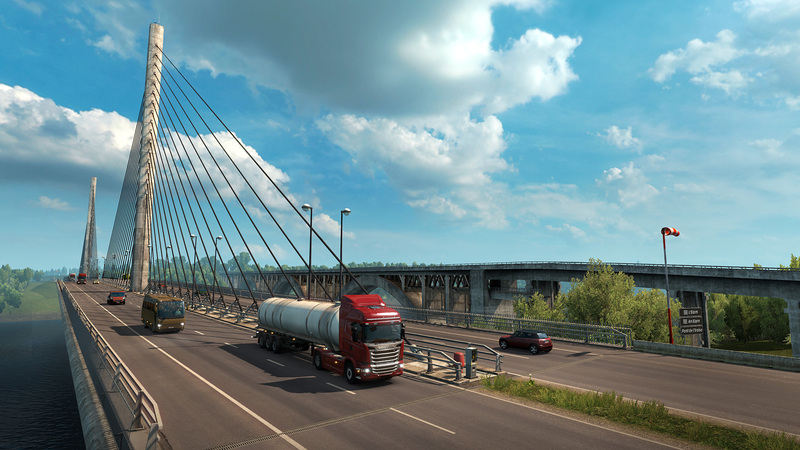 Portfolio of the company contains some of the most critically acclaimed video game hits of the recent years, including Euro Truck Simulator 2 and American Truck Simulator. More information on SCS Software, our logo & relevant media are available here.